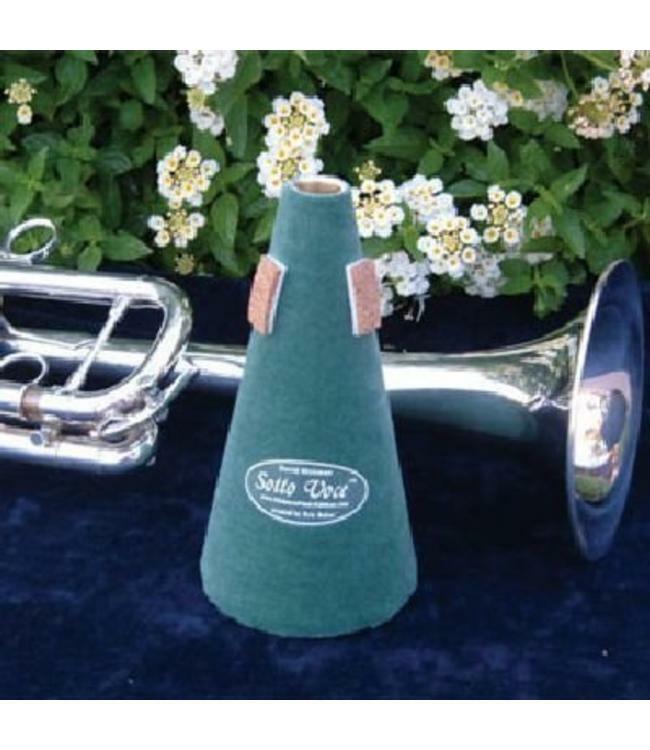 HME is proud to introduce a new trumpet straight mute with a warm and pure tonal quality. It is designed specifically for softer passages such as Debussy's Fetes, Copland's Quiet City, Enesco's Legend, Shostakovich's Piano Concerto No. 1 and Symphony No. 1, plus a thousand other works. Intonation is excellent and blowing resistance is easy.